An Exciting Event Coming to NYC! Come experience the public reading of Scripture! 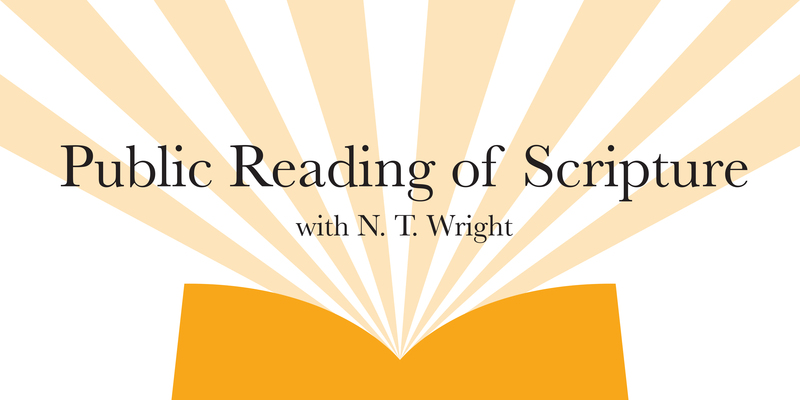 Listen to dramatic readings from the Bible with N.T. Wright. 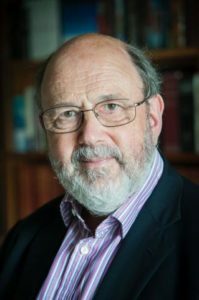 Join the world-renowned biblical scholar as he discusses the text and shares the abiding significance of the public reading of Scripture. © 2019 The Grace & Mercy Foundation. All rights reserved.